You can partner with Heaven's angelic hosts! Discover how to encounter, engage and experience angels in everyday life. I GUARANTEE you will learn more about the angelic realm than you ever thought possible and you WILL experience a new awareness of the spiritual world! I highly recommend you grab a package with the book and CDs or DVDs because I’ve designed the resources to be very complementary to one other. The nine sessions correspond to my nine chapters in the book and average 25 minutes in length. I encourage you to read a chapter in the book first, then once you’re familiar with the content, check out the session with the same title. In this way I can build on the foundation you learned from the book and take you even deeper with further teaching points, illustrative stories and clarifying principles to add to what you now know. Secrets of the seers and why you don’t need to be one to see your angels. The personalities and diversity of angels that God created as relational beings. Surprising facts about angels that 365 Scripture references reveal. What Jesus taught about Holy Spirit baptism and how it empowers us to see the unseen. 15 ways the Bible teaches angels minister to us. God’s design and purpose for angels and why He wants us to partner with them. How to open the eyes of your heart to the supernatural dimension… and MUCH more! Open your spiritual eyes to the amazing unseen world of angels, and start experiencing them today! Find out more about these brand new resources and your special FREE bonuses in our blog post here. "I love Everyday Angels! 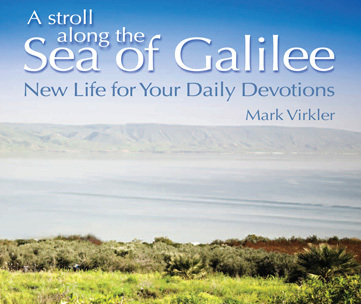 For some, this book will stretch and challenge you but it will surely impact all who read it!" "Everyday Angels will certainly capture the reader with the reality of the powerful relationship we can experience on a daily basis with God's angels. Biblically sound, this book heralds the wondrous and relatively unexplored frontier of angelic partnership that all believers in Christ can experience." "I believe this book has the ability to open you up to exciting new experiences within the heavenly realm, giving you scriptural guidelines and modern-day examples to follow. It will answer, biblically and authoritatively, just about any question you might have about angelic encounters!" "People are often afraid of angel stories for fear of being accused of dabbling in the New Age. But Everyday Angels is not that kind of book. On the contrary, this book is the real thing,including showing you how to have a personal friendship relationship with your angels. Can somebody shout 'Yes, Lord!'" 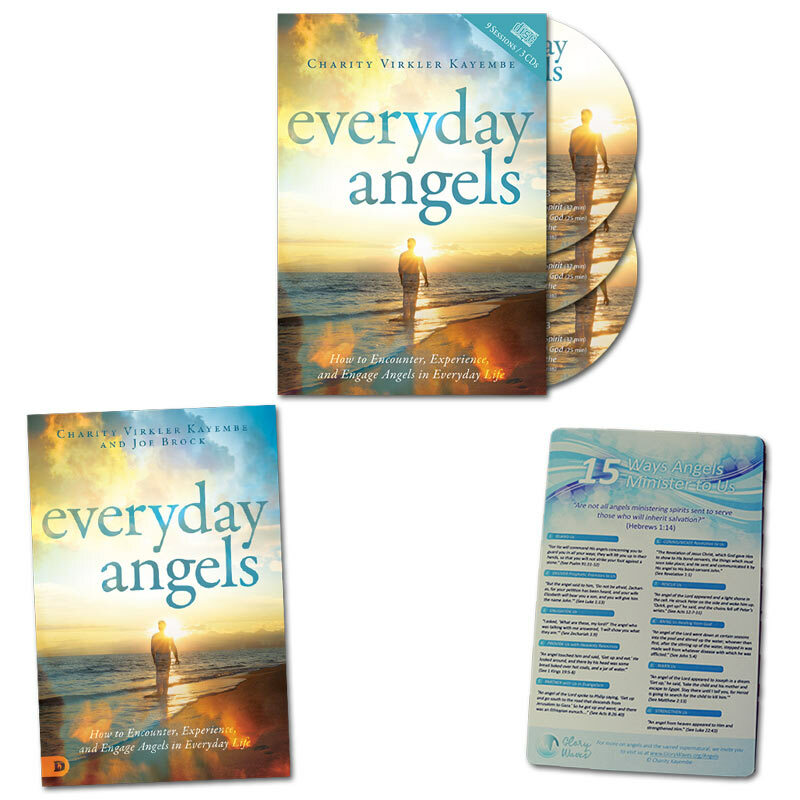 "Everyday Angels is an eye-opener to the amazing warrior-helpers God has provided His beloved children who think they are alone and helpless." "Since reading Everyday Angels I've had the exciting experience of seeing angels everywhere I go. Even more exciting than that, I have learned to co-labor with them. The proof is in the fruit and I can attest to a greater sense of living in the Spirit and seeing miracles since I've read this book." "If you are hungry for new perspectives on the angelic realm, read this book cover to cover and build your faith for angelic perception." It is Sunday and the 36 of us have been divided into several smaller groups. 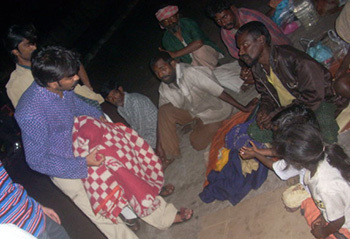 Each group went to two churches to lead various parts of the services. Some gave testimonies, some demonstrated the 5-step healing model we have been using, and some preached. Well, today is our second clinic, and we have gone to a city larger than the small village of 40 homes that we went to yesterday. Again we began the day with a circle of 36 people worshipping Jesus in the midst of the city. We are from six nations (U.S., Canada, Australia, England, China and India), and through our worship, we are lifting high the name of Jesus and His kingdom and His power over all other powers in this city. We are opening a portal in the heavenlies directly above us for His grace to fall and flow through us this day as we minster Jesus to a Hindu people.